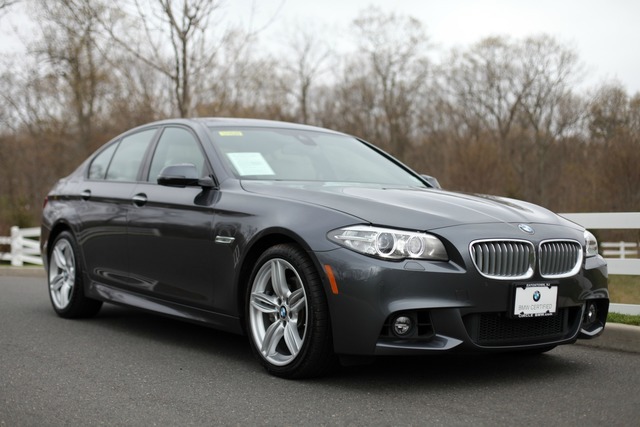 BMW Certified, CARFAX 1-Owner, GREAT MILES 16,456! 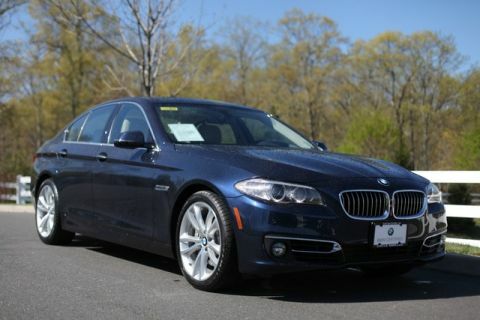 REDUCED FROM $78,445! 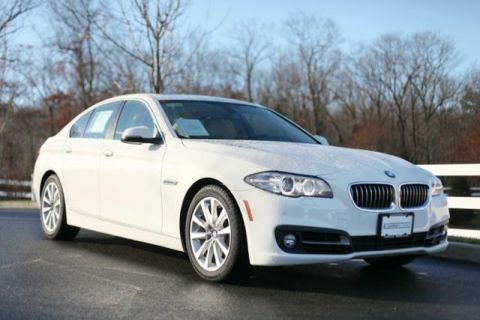 Heated Leather Seats, NAV, Sunroof, Rear Air, All Wheel Drive, Turbo, DRIVER ASSISTANCE PLUS, COLD WEATHER PACKAGE, M SPORT, EXECUTIVE PACKAGE. 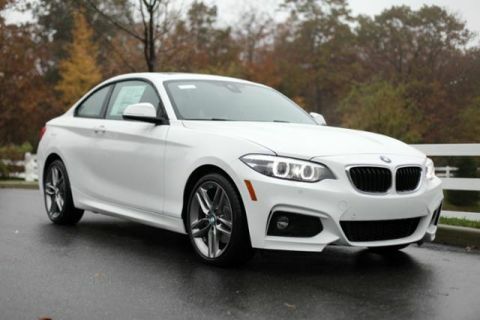 M SPORT Aluminum Hexagon Interior Trim, Without Lines Designation Outside, Shadowline Exterior Trim, Wheels: 19 x 8.5 Dbl Spoke Lt Alloy (Style 351M), Remove Increased Top Speed, Tires: P245/40R19 AS Run-Flat, Aerodynamic Kit, Anthracite Headliner, M Steering Wheel, M Sport Package, EXECUTIVE PACKAGE Leather Dashboard, Head-Up Display, Soft-Close Automatic Doors, Ceramic Controls, Instrument Cluster w/Extended Contents, DRIVER ASSISTANCE PLUS Speed Limit Info, Active Driving Assistant, lane departure warning, forward collision warning, pedestrian warning and city collision mitigation, Active Blind Spot Detection, Side & Top View Cameras, COLD WEATHER PACKAGE Heated Front Seats, Heated Rear Seats, Heated Steering Wheel, Retractable Headlight Washers.